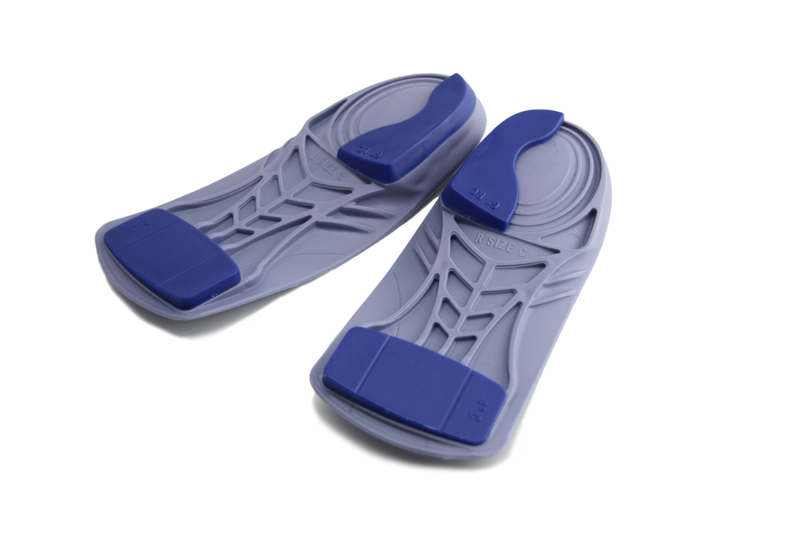 We only supply these orthotic devices following direction from a clinician who will fit them for you, or has given you instruction as to which size, top covers and posts to fit to match a previous prescription. 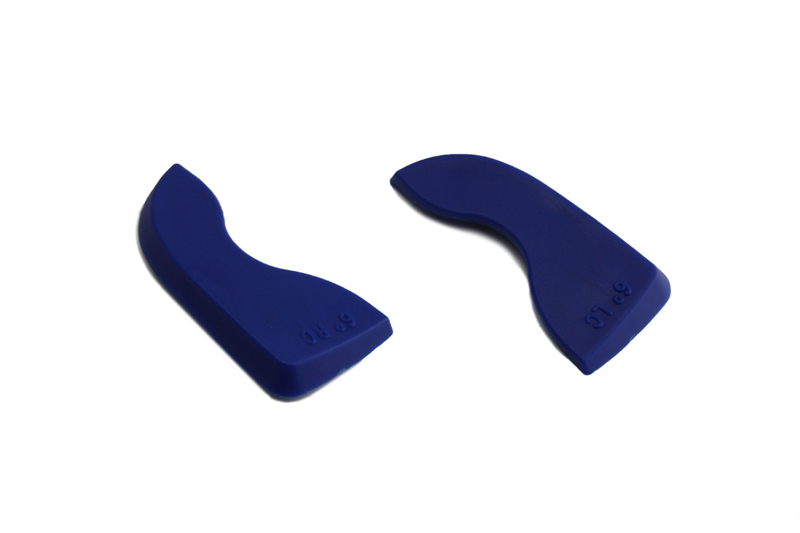 Customise the shell to your patient’s requirements by clipping in the appropriate post to invert the rearfoot, support the forefoot with a varus, valgus or no post as you see fit. It takes seconds. Decide if you want to use the top cover, which can then be cut to the required length. Our modular system brings all the advantages of custom foot orthoses into your clinic without the need for casting or waiting. 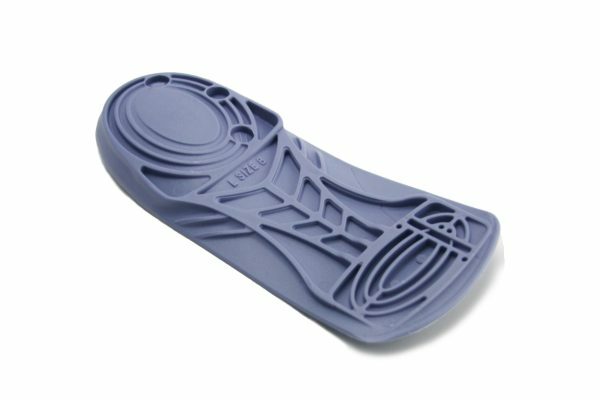 Each Vectorthotic pack contains a polypropylene composite shell, top covers and a range of clip-in rearfoot and forefoot posts. 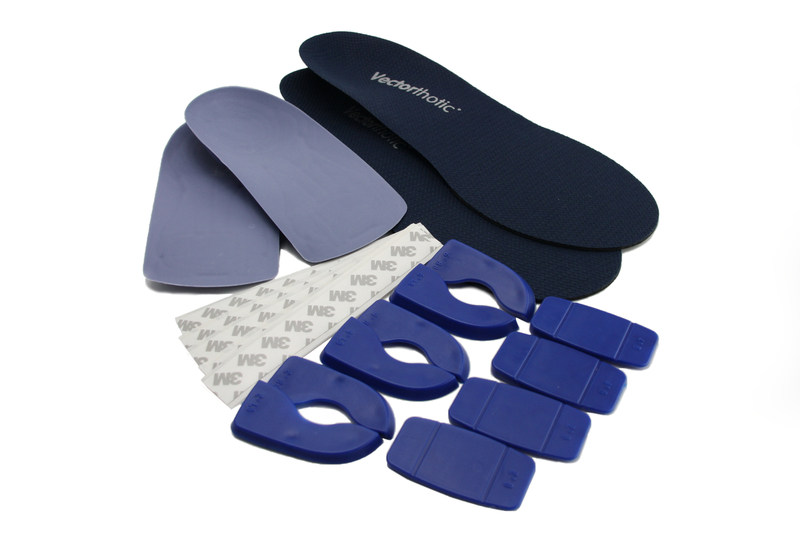 Other additions such as heel lifts or extension postings can easily be added. Vectorthotic is totally customisable. Being an injection moulded span device, its strength lies in the integrity of the design and durability of the shell. Vectorthotic – a true alternative to custom devices. 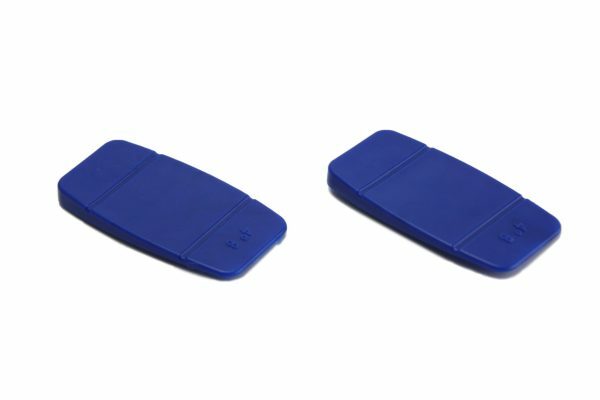 The Vectorthotic injection-moulded polypropylene shell has the same contoured effect on the arch of the foot as you get from a fully custom foot orthotic device, which often cost £100’s. 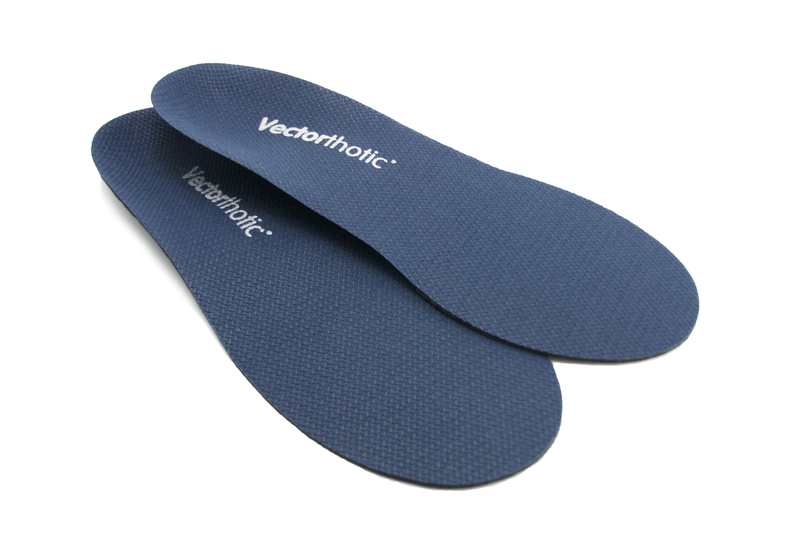 The Vectorthotic was developed by 2 leading clinical podiatrists in conjunction with HealthyStep, who were trying to solve some of the cost and inflexibility of manufacture associated with custom orthotics. May other prefabricated devices have followed, but no other yet offers the flexibility of prescription of the Vectorthotic. 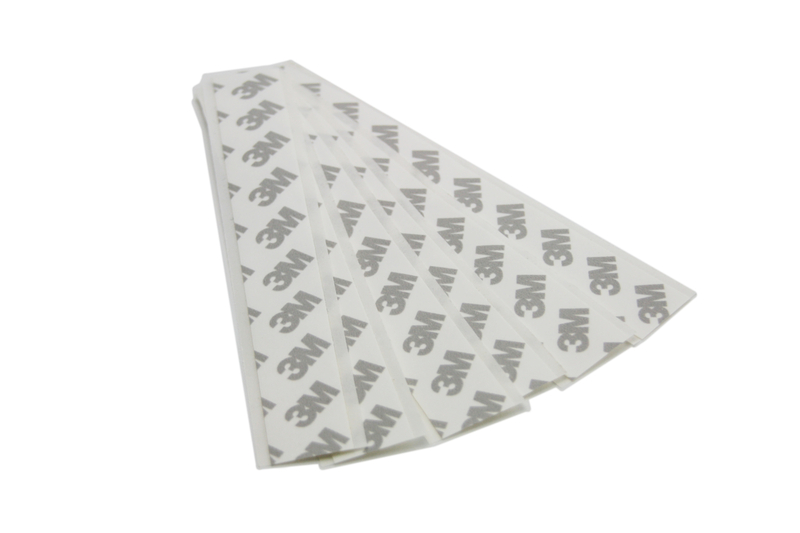 The devices come with a range of posts, and are available in specific sizes, widths and top covers. 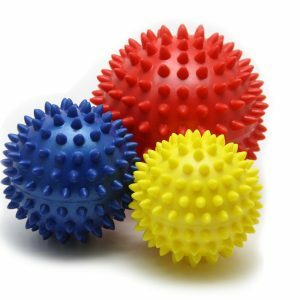 The Vectorthotic can be used for many different conditions and symptoms because of the personal adjustment that can be made. However, these adjustments need to be under the supervision of a professional. 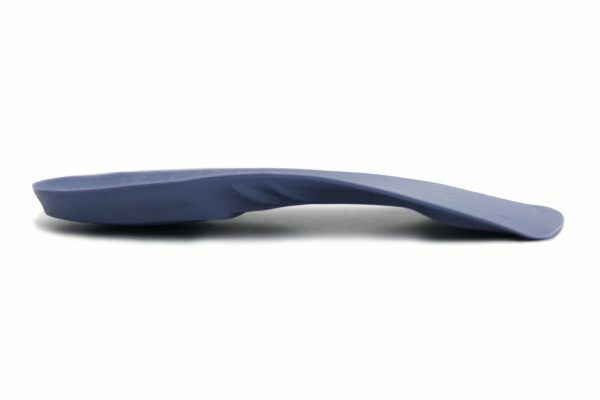 Sorry but we do not recommend you buy these insoles without the previous fitting of a clinician with gait analysis / biomechanical expertise. We only supply these orthotic devices following direction from a clinician who will fit them for you, or has given you instruction as to which size, top covers and posts to fit. 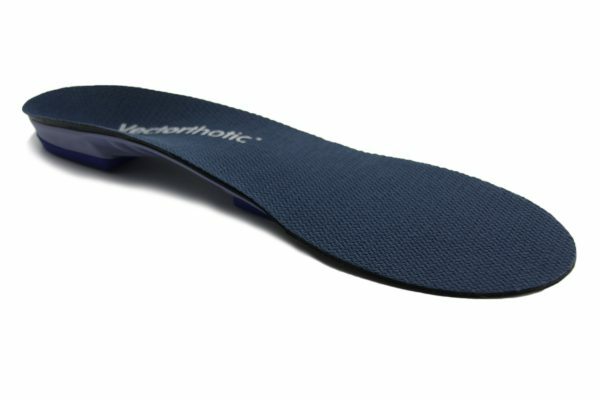 Can I help my feet beyond the use of orthotics? Exercising your feet regularly can really reap rewards, not only in helping your present symptoms but also protecting your feet for the future. See the exercises recommended to strengthen your feet. 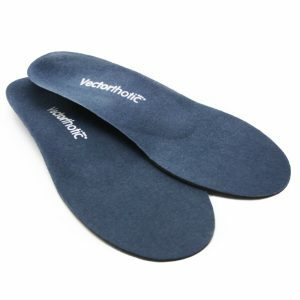 Your insoles will work hard for your feet. Using exercises means you can work for your feet too! 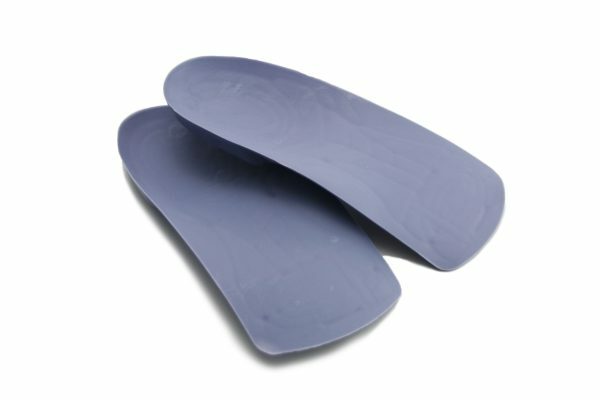 Insoles help improve foot function, helping to settle aches and pain. 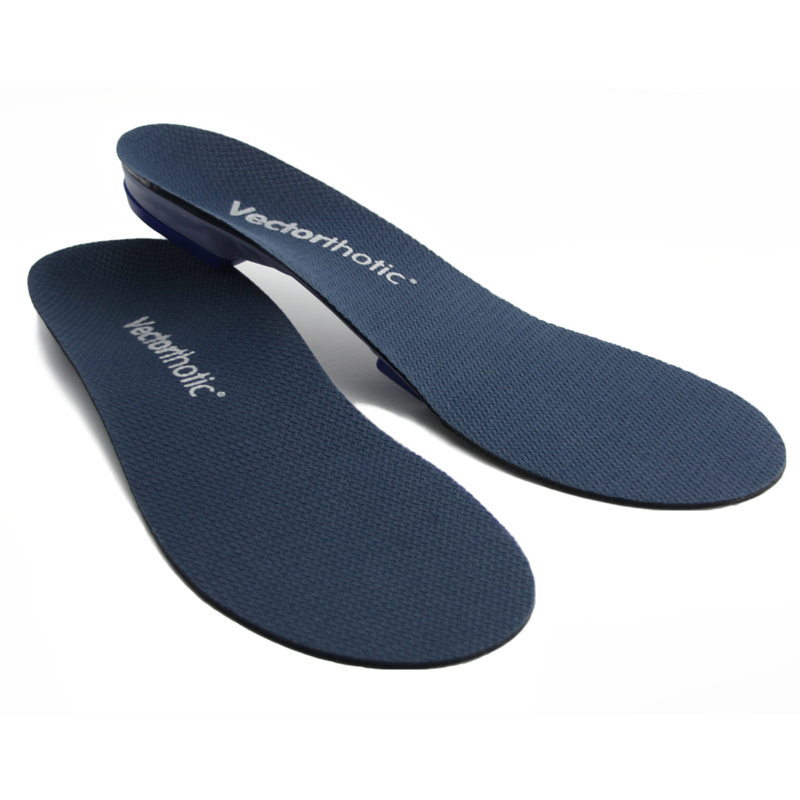 By performing some simple rehabilitation exercises you will reinforce the effect of the HealthyStep Vectorthotics. By exercising and strengthening the foot it is possible to help the recovery process allowing you to return to whatever activity you love to do – whether that be walking, running or playing your preferred sport. Start off regularly performing the exercises 2 or 3 times daily. Once easy just do them now and again to make sure they remain easy. Often its also worth stepping them up again before and after a sustain period of activity, such as a walking holiday, half marathon, or anything that might be beyond the routine.